Earlier in the day on Monday Saints head coach Sean Payton said at that time no changes had been made in the coaching staff. Little did he know he’d have to change his tune a few hours later. 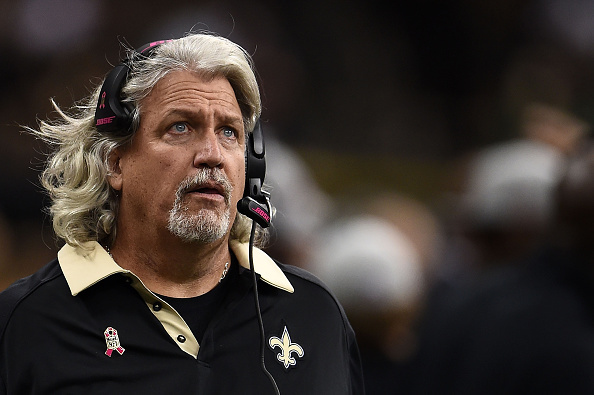 The Saints have fired defensive coordinator Rob Ryan, this on the heels of allowing a Redskins season high 47 points Sunday in an embarrassing 47-14 loss in D.C.
FOX Sports first reported the news of the Ryan firing, which was a long time coming if you’ve watched much of the Saints and their defense the last two years. Ryan took over the 4th ranked defense in New Orleans in 2013, and basically trying to make it better along with Payton and the front office have gone nothing but backwards the last two years. 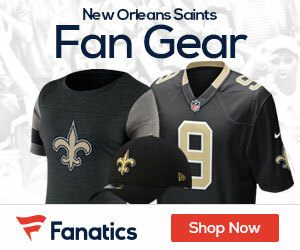 The Saints woke up today with the 32nd ranked defense in the league, allowing 424.7 yards per game, 293 yards through the air per game, and 131 yards per game on the ground. Some of the players that were brought in to help that clearly haven’t include Jairus Byrd, who inked a six-year, $54 million deal back in 2014 and Brandon Browner, who signed a three-year deal in free agency this year. In Washington Sunday the Saints allowed 324 yards and four touchdowns to Kirk Cousins, a QB that had not thrown more than one touchdown in any game this season until yesterday. Sunday the Saints became the first team in NFL history to allow four touchdown passes and no interceptions three weeks in a row (Eli Manning, Marcus Mariota and Cousins). Awful, and probably overdue for a change, which finally will take place now that it’s the bye week and the team has a chance to take a step back and breathe.